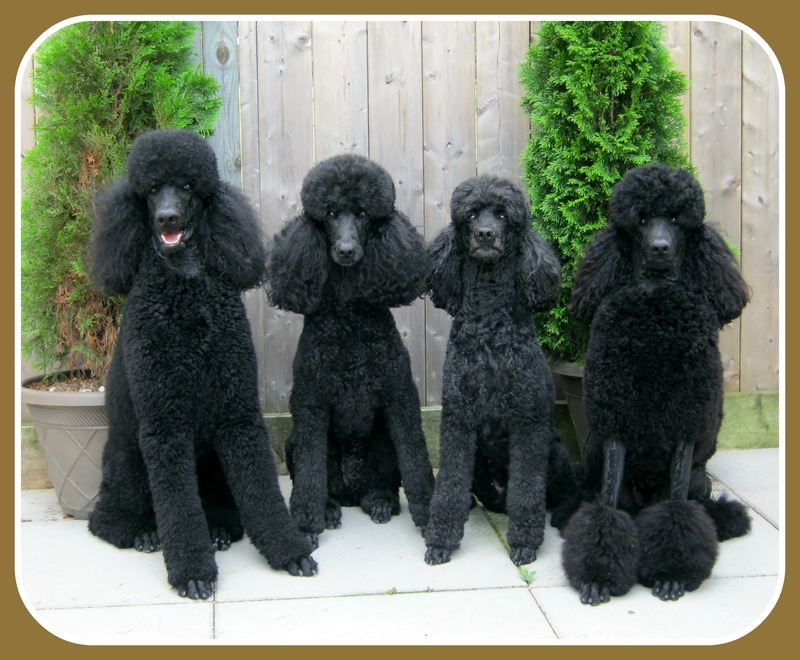 Breeder of Quality Black Standard Poodles, Brown Standard Poodles and Blue Standard Poodles. 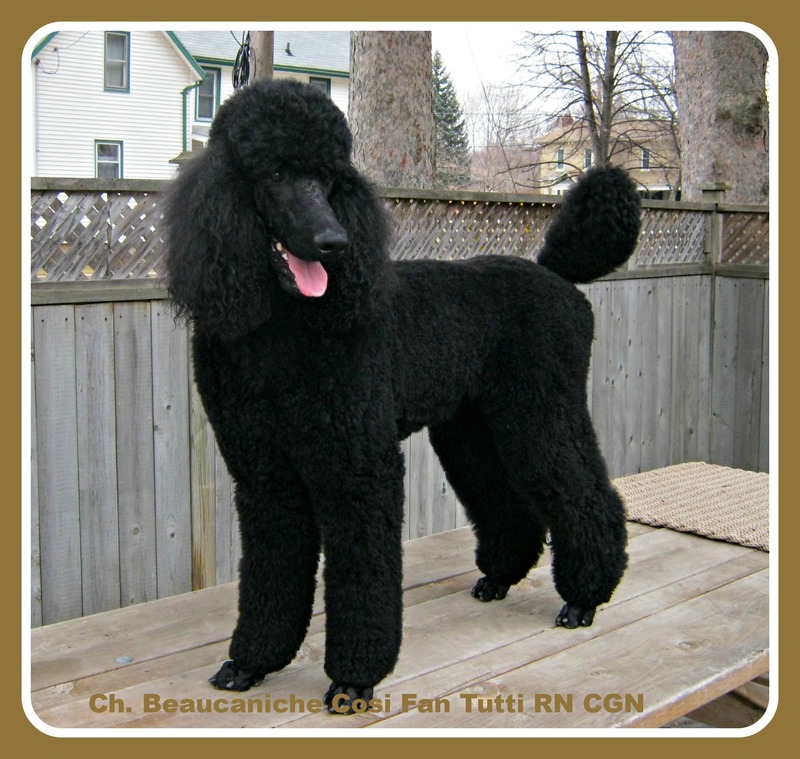 We are located in Southwestern Ontario, Canada. 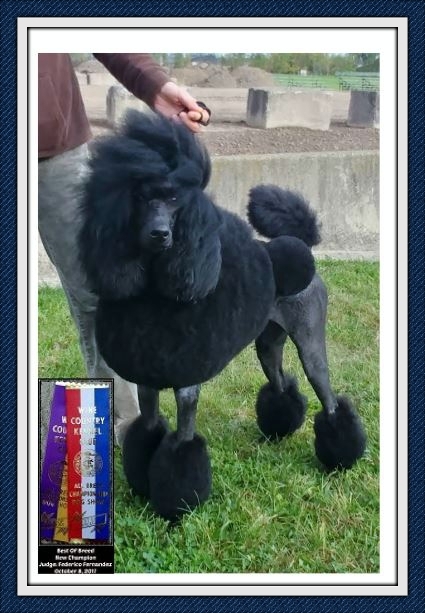 Near London, Ontario. 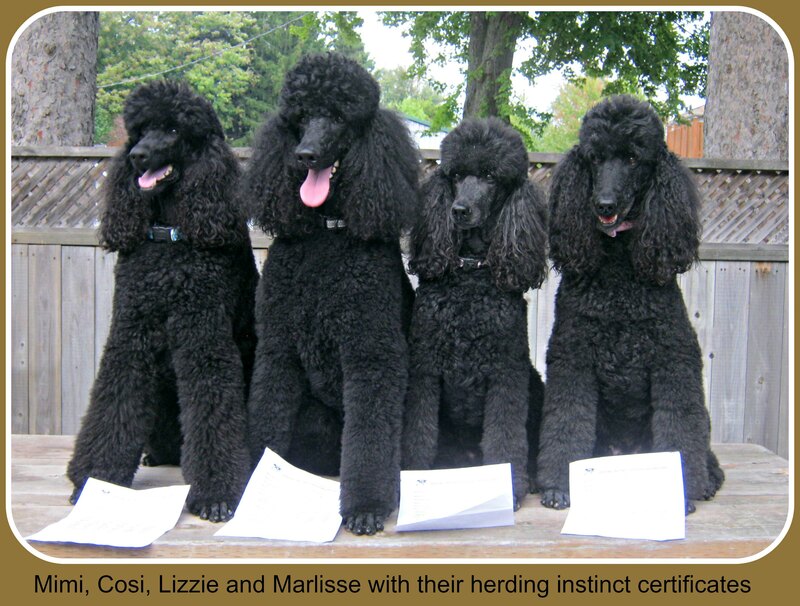 Our Poodles have conformation titles (both CKC and UKC), rally obedience titles, Obedience titles and CKC Canine Good Neighbour Certifications and now our Herding Instinct Certifications. 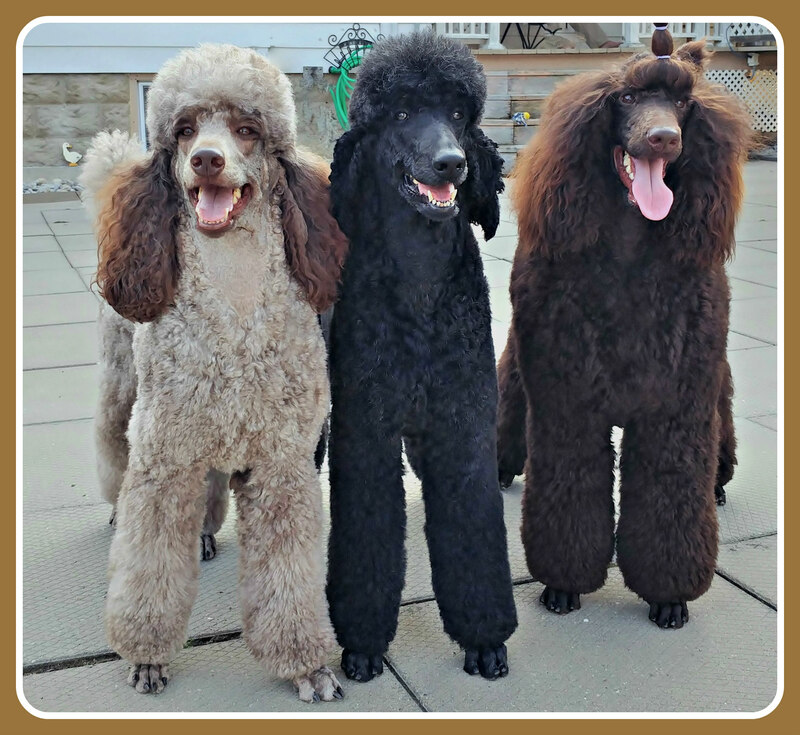 Our poodles are truly Versatile. 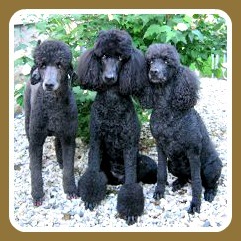 * Above are 5 videos of pups from our past litters. *select the video you wish to view. 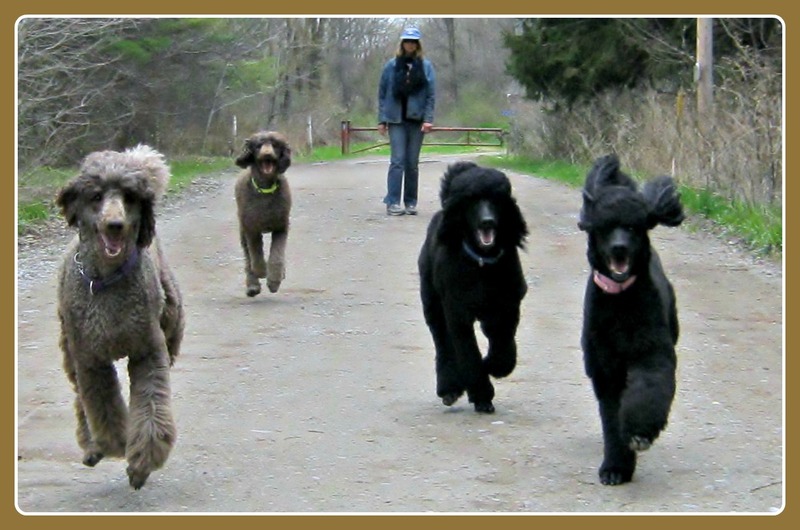 *Most Videos are set to great music, so make sure your volume is on! 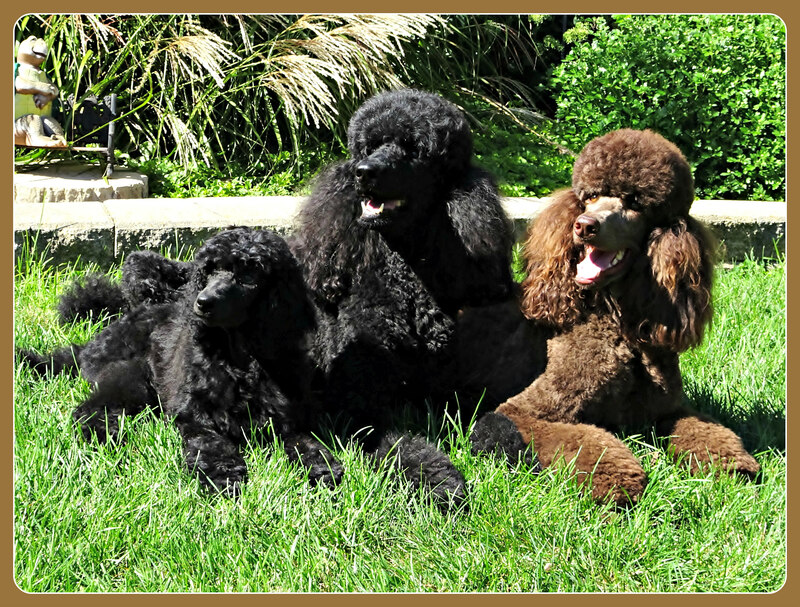 For more information about Beaucaniche Standard Poodles just click on the photo icons below.